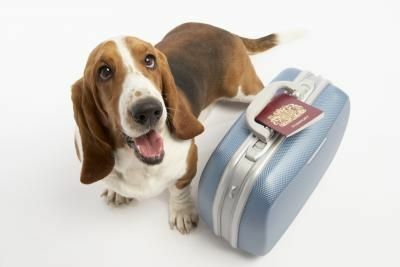 DogVacay, the online site the connects dog parents who need home dog boarding, pet sitting and day care with qualified caregivers, has released its second annual State of U.S. Pet Travel survey. 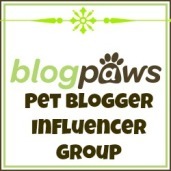 It shows that dog parents still face obstacles when needing or wanting to travel. Also, 46% of dog owners agree that worrying about their dog(s) while they’re away makes it harder to enjoy their trip (I admit that I worry about Daisy when I have to travel for work or vacation, even when I have made arrangements for her care with reputable caregivers).